THE creatures of the deep take on bizarre and beautiful forms: the straggly jellyfish, the striated oyster in its shell, the gelatinous un-form of the blobfish. But give this image (also featured on our cover) more than a passing glance and you will see that these are not natural creations. 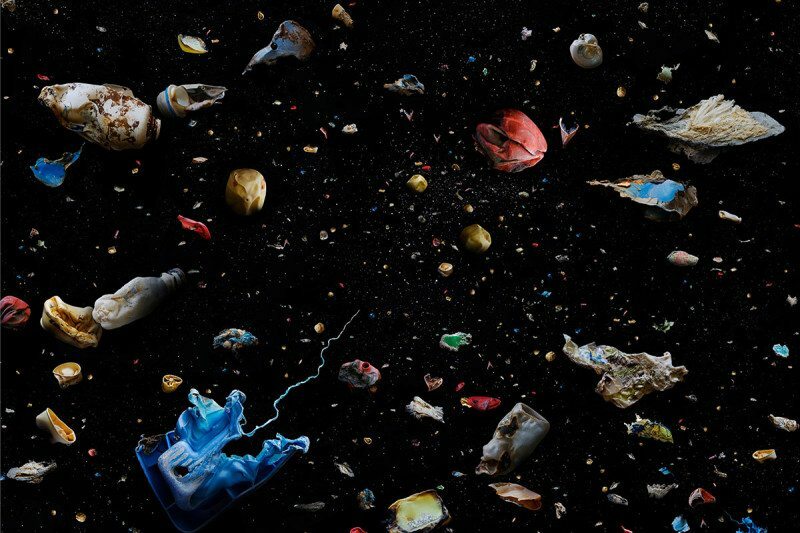 Each is a piece of partly burned plastic that photographer Mandy Barker collected from a beach somewhere in the world – just a few of the estimated 5 trillion pieces polluting our oceans and shorelines (see “Fixing planet plastic: How we’ll really solve our waste problem”). The blue jellyfish at bottom left is the remains of a fishing crate, the oyster shell at top right a mass of polythene, the blob at bottom centre a large, flattened oil container.